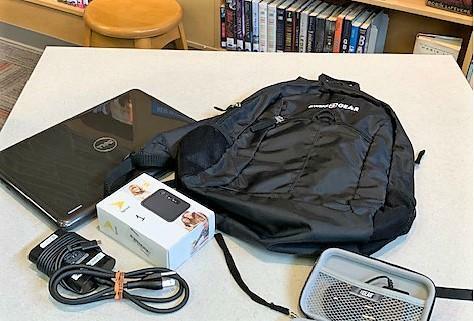 This is one of the tech packs that can be checked out of libraries in Syracuse and Onondaga County. County Executive Ryan McMahon says the lack of infrastructure and the cost of the internet leave students without access to valuable information. McMahon says the roughly 200 new packs will be distributed throughout the Onondaga County Public library system based on community need. Executive Director Janet Park sees the potential for parents and students to use this program for both educational and employment opportunities. 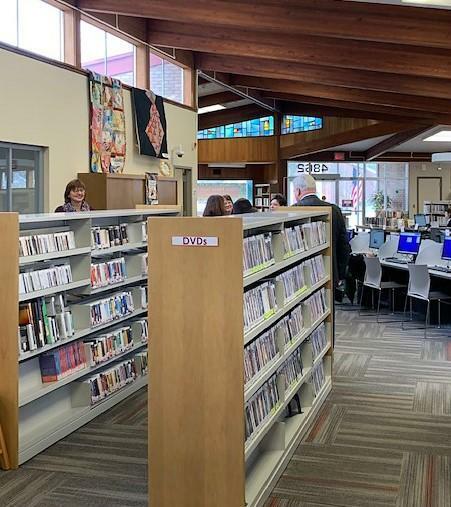 The Betts Branch library on S. Salina St. is one place to check out a tech pack. Park says the expansion would make it easier for people to renew the pack if they need for longer than three weeks. This program is funded from 2018 budget surplus and is what McMahon calls a short-term strategy to fight poverty. The libraries currently have nine tech packs in the city and 32 in the suburban areas.